It's Free – Fast & Easy. RENT A PARTY BUS FOR A NIGHT ON THE TOWN!!! 1.Providence or Boston. We know everyone has a favorite club scene or a favorite bar. That’s why Providence Limousine Service knows that it’s important to give you options. Hit your favorite club in Boston or hit that dive bar in Providence that you love. We don’t care; our limousine service will travel wherever you want us to take you. 2.Affordable Prices. We know that you have bills, especially the one you are going to have at the bar at the end of the night. 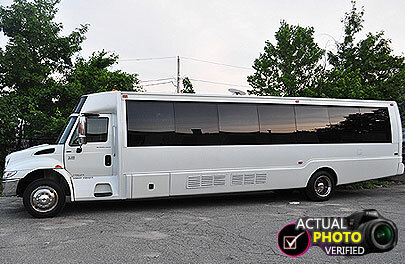 We are always running Party Bus specials and affordable Limousine Deals. Our prices start at $35 per person. 3.For the Quiet Ones. Not everyone wants to party like they are 21. We also love our customers who want to have a nice quiet night out that won’t leave you with a pounding headache tomorrow. Dinner and drinks? A show afterwards maybe? Nothing like not having to worry about taxis, traffic or parking. Call in and find out about our Thursday & Friday night Limo and Party Bus Discount Specials. Contact us at 401-229-2996 for a quick 2 Minute Quote!! ​in Rhode Island & Massachusetts.